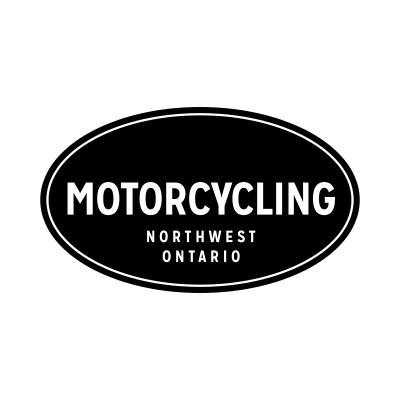 If you’re “lookin’ for adventure” then nowhere comes close to Motorycle Touring on the world renowned North Shore Scenic Drive in Northwest Ontario. Get ready to experience hundreds of kilometers of well paved highway, endless untamed wilderness and spectacular scenery as you make your way along the coast of the world’s largest freshwater lake. So don your leathers, rev your engine and head out on the open road. Because highways like this were made for motorcycles! 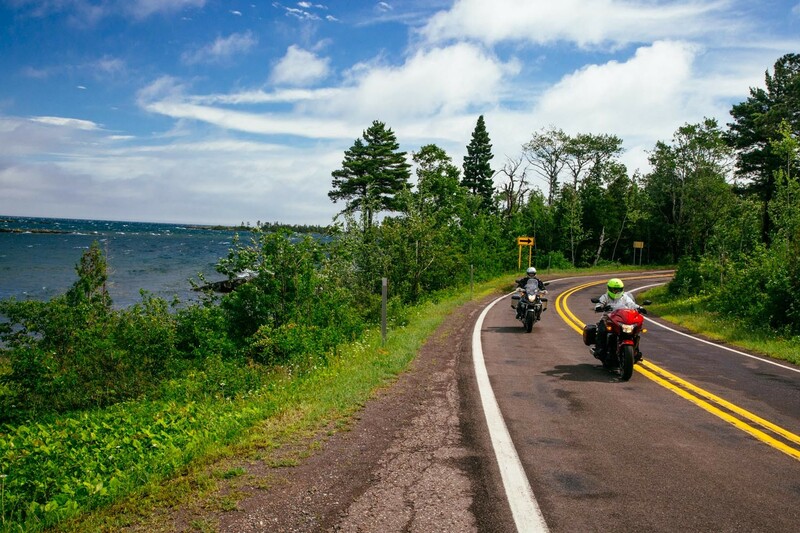 Look for RIDE LAKE SUPERIOR approved businesses and attractions around the community and region that will take care of riders and their rides.